Last season, Corey Kluber won a career high 18 games for the Cleveland Indians as they made it all the way to the World Series. In another career first for the 30 year old right hander, Kluber unveiled Major League Baseball’s first 3d printed cleat plate on Monday night against the Texas Rangers. New Balance, which makes the baseball cleats for Kluber, ran an analysis on the points of Kluber’s foot which see the most force put on it when the right hander deals. They took that information and customized a cleat plate using 3d printing to create studs that support his throwing motion more effectively than a mass produced plate. “We really concentrated on getting the spikes aligned in a way that when he lands with that front foot, it’s not going to move at all. Again, that’s consistency and movement for him, knowing that every time he’s going to pitch, he’ll have the same exact experience,” Bryan Gothie, Manager of Cleated Innovation Division at New Balance told SportsTechie. 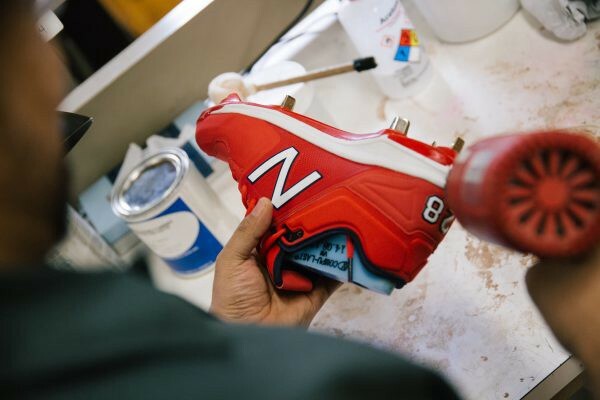 The first plate — which is connected to the cleat shoe at the bottom — created served as a rough draft and over time and conversations with Kluber, New Balance went ahead and made multiple iterations before finding a suitable fit for the first start of the 2017–2018 season. 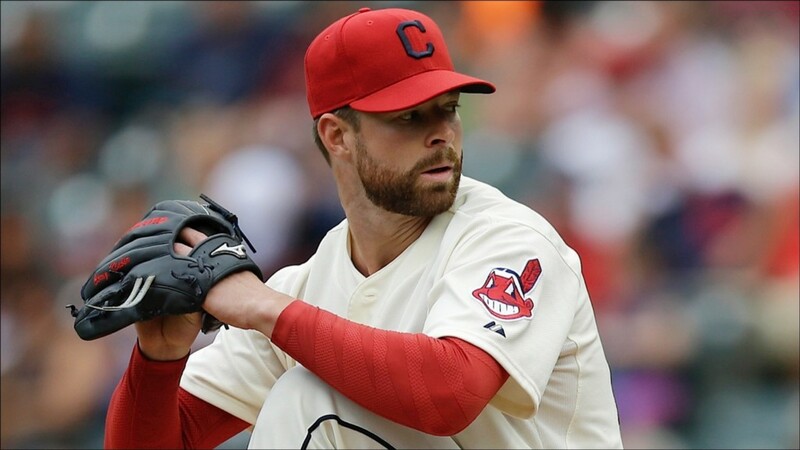 “We’ve addressed a lot of variables so that now I have more stability, more traction, and just a better feel for where my body is,” Kluber, a Cy Young Award Winner, said. Cy Young Winner Wears Major League Baseball’s First 3D Printed Cleat was originally published in 3dprintingtech on Medium, where people are continuing the conversation by highlighting and responding to this story.